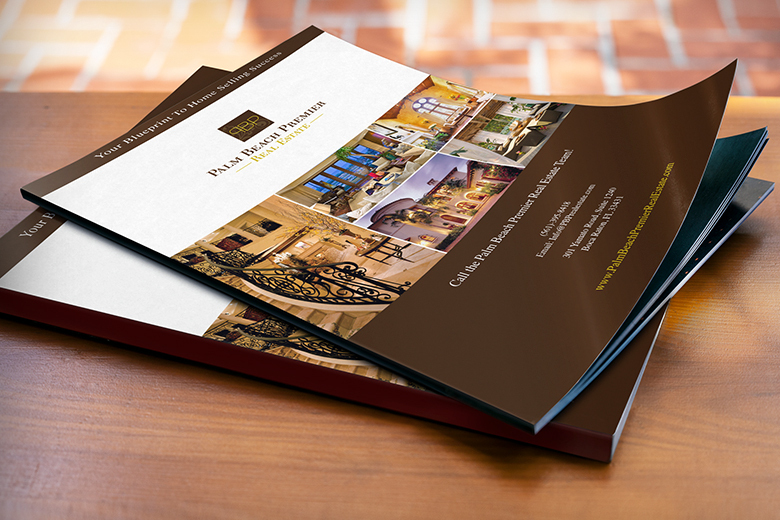 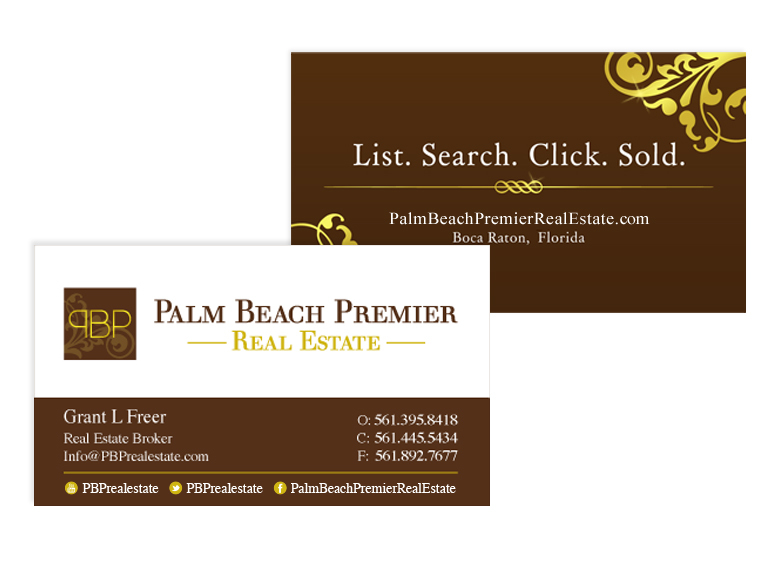 We created a luxury brand for the Palm Beach Premier real estate team. 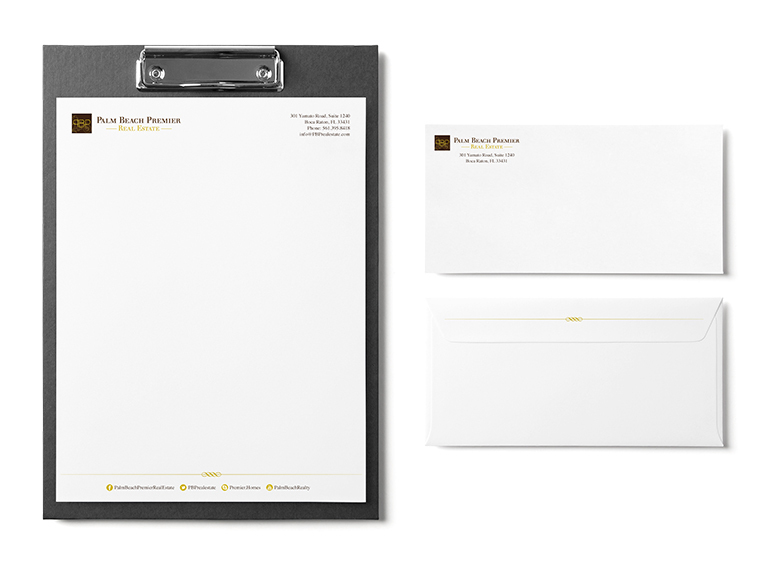 Starting with a logo and stationary, and moving on to folders, presentations and social media profiles, we've developed a fully consistent brand that attracts new leads and is memorable. 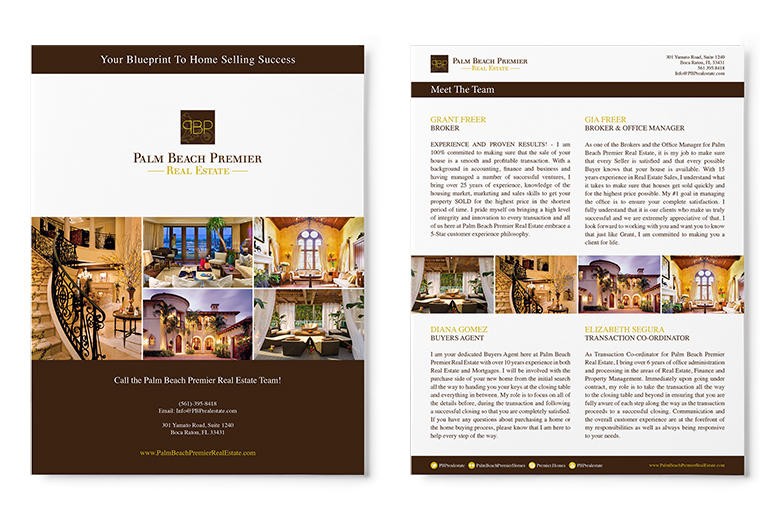 We continue to provide ongoing print work, which allows the team to successfully target prospective buyers and sellers.